Passed away on June 13th, 2018 at Welland Hospital, at the age of 82. Beloved wife of Roger for 57 years. Loving mother of Michel (Gilles) and Roch (Lisa). Sadly missed by her grandchild Matthew and her many nieces and nephews. Dear sister of Muriel "Thomas" Paré (late Margaret), Jean-Claude "John" Paré (late Alice), Gisèle Voitsidis (late Angelo). Predeceased by her parents Alfred and Maria Paré (née Drouin) and sister Gaetane Lauzon (René & Réjeanne). 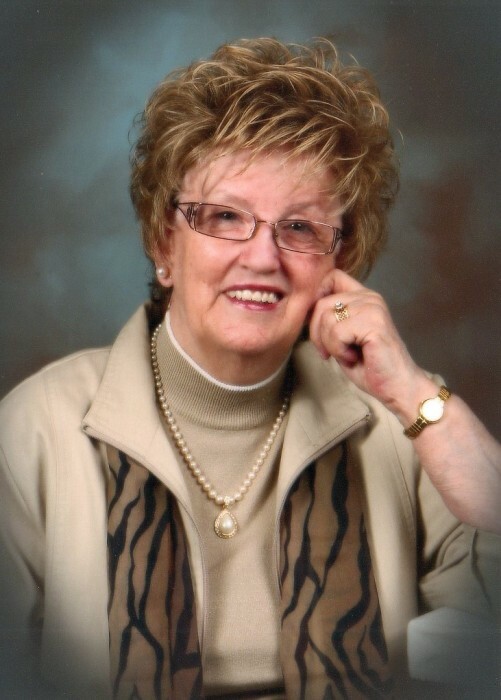 Micheline's devotion to her husband, family, and her passion for the casino, bingo and her keen eye for beautiful clothing will always remain a big essence of who she was. Roger would like to thank all for the wonderful care Micheline received, in particular the staff on the 3rd floor Willow Wing, at Woodlands of Sunset. 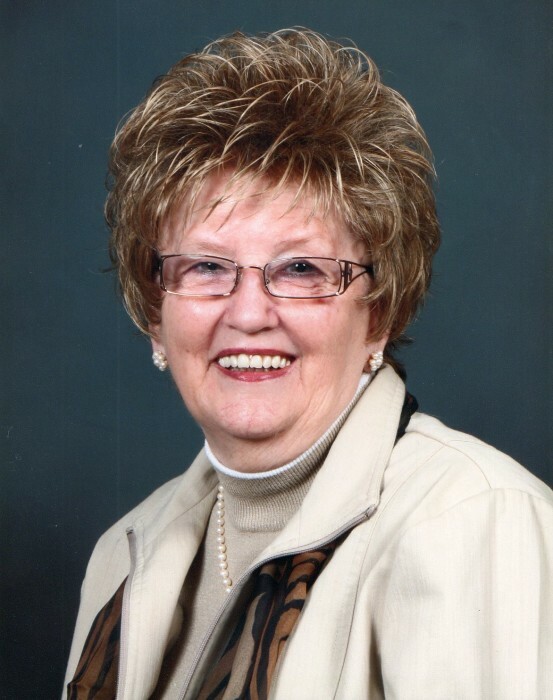 The family will receive relatives and friends at the WELLAND FUNERAL HOME 827 East Main Street, Welland on Monday, June 18th, 2018 from 2 p.m.- 4 p.m. and 6 p.m. - 8 p.m. Funeral Mass will be held at Église Sacré-Coeur on Tuesday, June 19th, 2018 at 10:30 a.m. Cremation will follow. As an expression of sympathy, donations to Fonds Foyer Richelieu, Woodlands of Sunset or a charity of your choice, would be greatly appreciated by the family.